Finally, at long last, we have a fight. After weeks of dragged out negotiations, a fight cancellation and several statements that talks were dead, a deal was struck Wednesday afternoon to pit Canelo Alvarez against Gennady Golovkin in a middleweight championship rematch, Golden Boy chairman Oscar De La Hoya announced on Twitter. 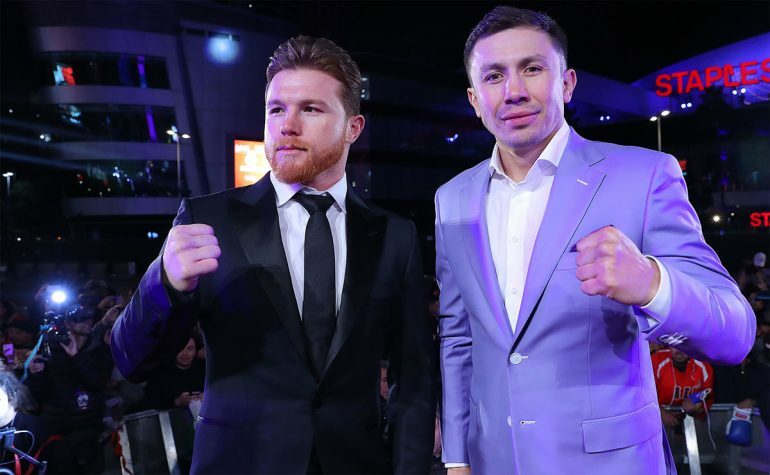 The second meeting between Canelo and GGG will take place on Sept. 15 at T-Mobile Arena in Las Vegas and will be broadcast on HBO Pay-Per-View. Just two hours earlier, a noon PT deadline, imposed on the GGG side by Golden Boy president Eric Gomez, passed without an acceptance. The new offer: 42.5% of the purse split to Canelo’s 57.5%. 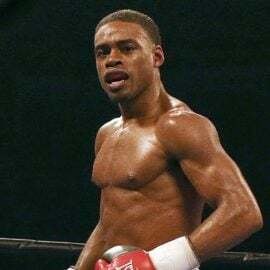 Tom Loeffler, Golovkin’s longtime promoter, was unable to reach a deal under those terms, but the sides continued talking and hammered out an agreement, of which terms were not disclosed. And now, GGG figures to rake in upward of $40 million. He took home “just” 30% following the first bout in September, when he and Alvarez fought to a thrilling draw at the same venue. It wasn’t personal then, but it certainly is now. Golovkin (38-0-1, 34 knockouts) was frustrated when he was held to a draw in a fight he and many media members believed he clearly won. 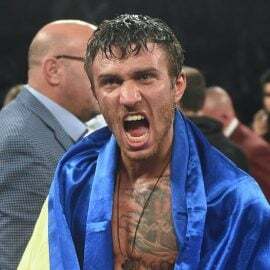 When Alvarez tested positive for the banned substance clenbuterol and was subsequently suspended six months, scrapping the May 5 rematch, Golovkin was nearly apoplectic. 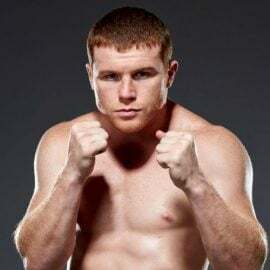 Alvarez (49-1-2, 34 KOs) blamed the adverse finding on contaminated meat consumed in Mexico, but the 36-year-old Kazakh native didn’t buy the alibi and blasted both Canelo and De La Hoya. 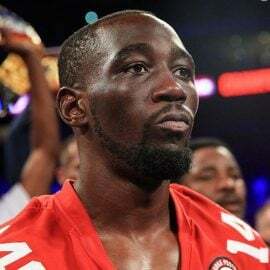 There’s plenty of bad blood brewing now, and the rematch promises to be far more lucrative than the first bout, which generated $27 million at the gate and pulled in 1.3 million pay-per-view buys in North America. 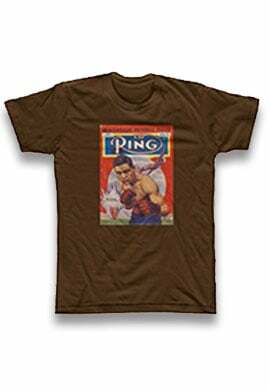 Golovkin, THE RING’s No. 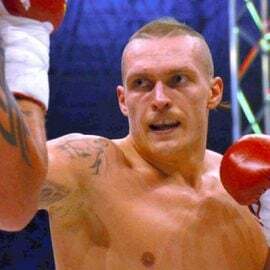 1 pound-for-pound fighter, was recently stripped of his IBF title after he opted to fight Vanes Martirosyan on May 5 and not mandatory challenger Sergey Derevyancehnko. Still, GGG holds the WBC and WBA titles at 160 pounds, and he’s rated No. 1 by THE RING in his division. He’s also not the only one who lost his title. On Tuesday, Alvarez was stripped of his RING middleweight championship dating back to his positive test result, but it’s possible the rematch will be contested for the vacant belt. And either way, the fight will, finally, determine middleweight supremacy. The 27-year-old Mexican has maintained his innocence, and to that end, he enrolled in year-round, random testing by the Voluntary Anti-Doping Association. GGG also is being comprehensively tested by VADA. Two devastating punchers at the height of their powers, they traded crushing blow after crushing blow in the first encounter. Since then, they’ve resorted to exchanging barbs in the media, with the usually reserved Golovkin opting for insults. 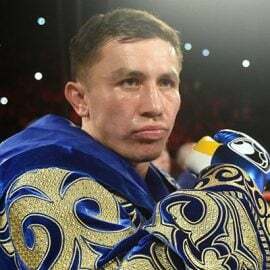 Golovkin agreed to a 35% split for the rematch in May, and after it was cancelled and they returned to the bargaining table, Loeffler convinced the Canelo side to give GGG 40%. Golden Boy acquiesced. But then, GGG said he would only accept parity at 50-50, before he finally caved in and demanded 45%. It’s unclear what Golovkin settled for, but it’s believed the pot was sweetened from the “final” offer 42.5%. 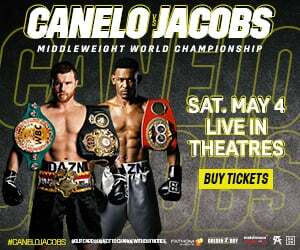 All the while, De La Hoya threatened that they were prepared to match Canelo with middleweight contender Daniel Jacobs. But now, none of that really matters. The negotiations that played out very publicly are over, and it’s time to promote the rematch once more.